Credits earned in the Basic Structural Firefighter Certificate Level I program may be applied to this degree. 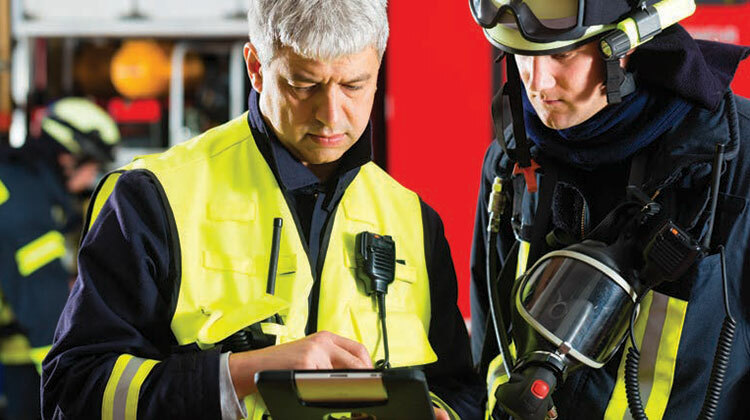 The associate of applied science degree in fire science technology is designed to enhance firefighters’ knowledge base and help students obtain advancement opportunities in the fire service field. The program is also designed to provide opportunities for job advancement for currently employed fire fighters. The structural firefighting certificate is for students wanting to pursue entry-level opportunities as fire fighters. Interested students should contact fire science technology faculty for information regarding application and admission to the program. Please contact Mike Naglieri at Michael.A.Naglieri@LoneStar.edu or call 281.290.5902 for more information. Please contact Jason DeVries at Jason.DeVries@LoneStar.edu or call 281.318.4334 for more information. Please contact David Griffin at David.K.Griffin@LoneStar.edu or call 281.210.5831 for more information. Select from any FIRS or FIRT course.